> For Job Seeker*:1. Signup & Complete your profile on https://tao.ai/p/fff/_/jnb (takes about 3min to complete the profile)2. Let TAO.ai reach-out to you via email to keep you informed on next steps.3. 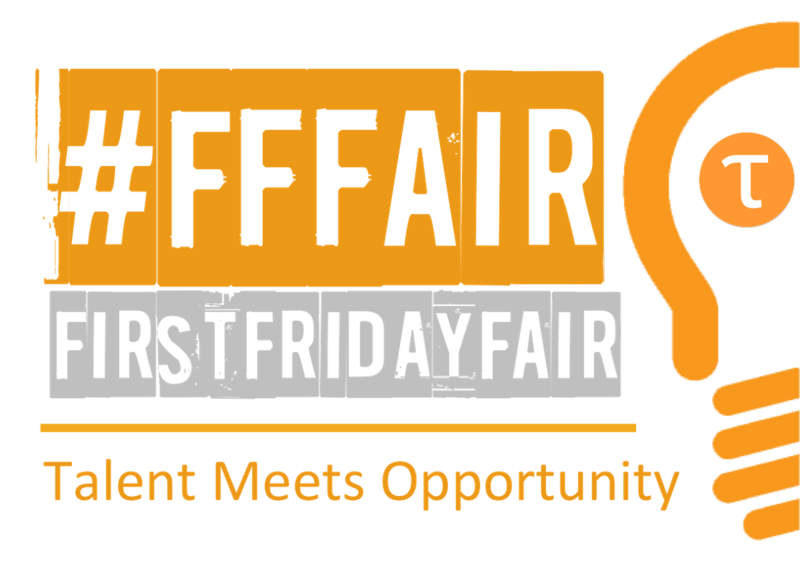 Attend #FirstFridayFair and provide your feedback and TAO.ai ensures it keeps bringing you in front of best opportunities it finds. > For Recruiter*:1. Signup & Complete your profile on https://tao.ai/p/fff/recruit/jnb/ (takes about 3min to complete the profile)2. 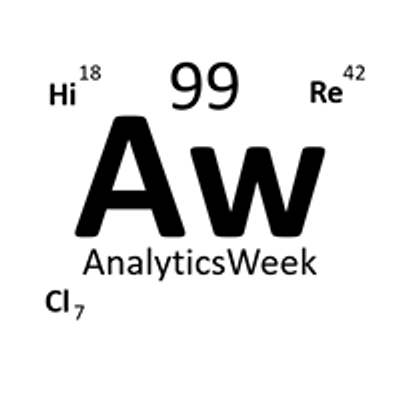 Let TAO.ai reach-out to you via email to keep you informed on next steps.3. 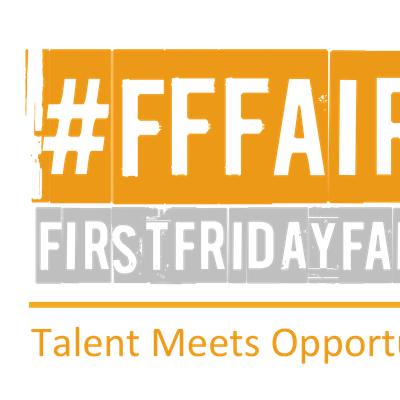 Attend #FirstFridayFair and provide your feedback and TAO.ai ensures it keeps bringing you in front of best candidates it finds.